Hair Treatment with Heat Protection properties. Protects hair from damage from Flat Iron, Curling Tong and Hairdryer. 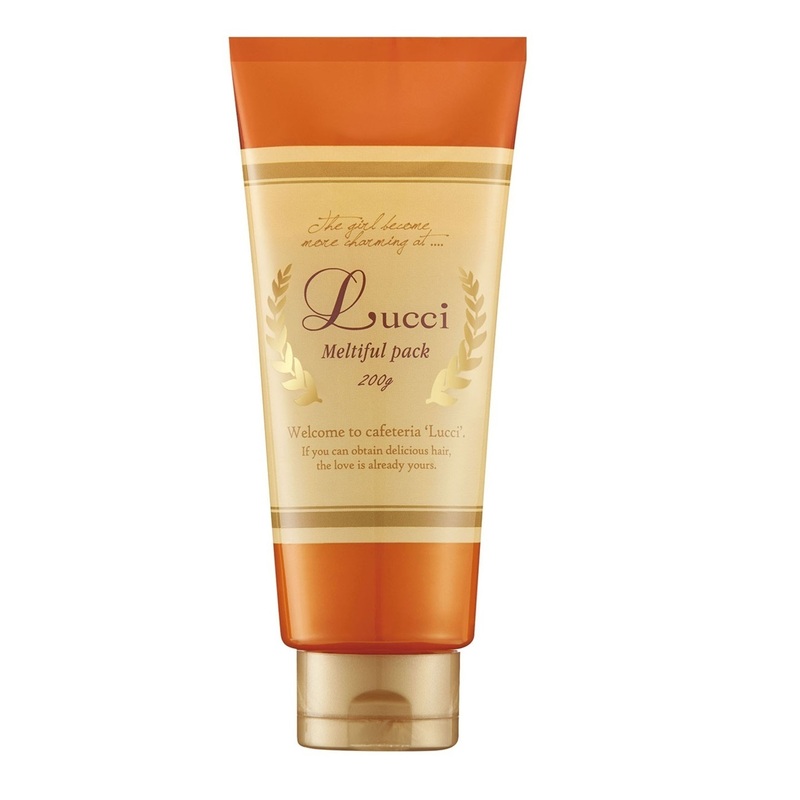 Gives a soft silky feeling and retains moisture in the hair.